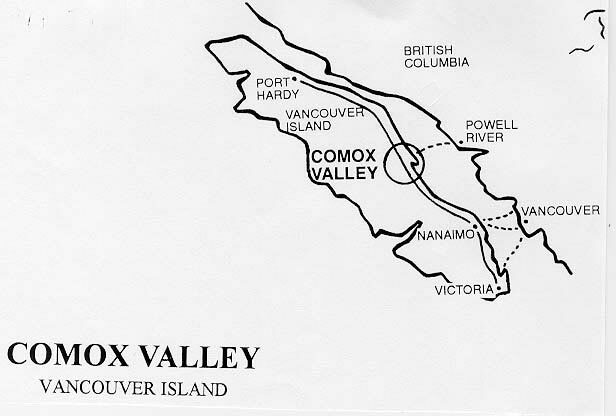 Located at the centre of Vancouver Island, the Comox Valley is an ideal home base for touring all of Vancouver Island. Heritage tours, palaeontology digs, ocean kayaking, a bird watchers paradise. Day hiking, backpacking to Strathcona Park., Mt. Washington, Forbidden Plateau. 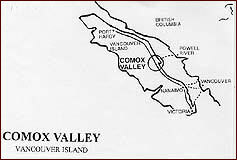 The valley includes the communities of Comox, Courtenay and historic Cumberland. 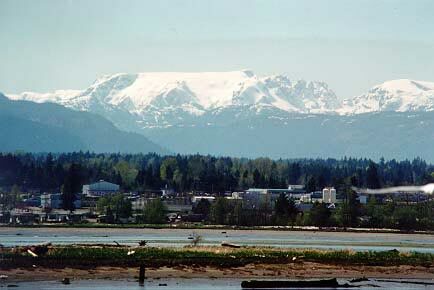 Home of the Filberg Festival, Trumpeter Swan Festival, Comox Nautical Days and Cumberland's Empire Days. 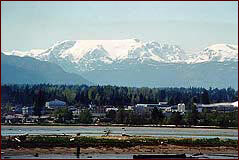 Canada's year-round recreational capital with world class skiing, 6 golf courses and the best salmon fishing on the West Coast. Bicycle touring, swimming, warm sandy beaches. Please be sure to notify the B&B owner that you found them here on the Internet at Bed & Breakfast Online Canada Inc. Bed & Breakfast Online Canada Inc. is not responsible for the accuracy of information supplied by subscribers.